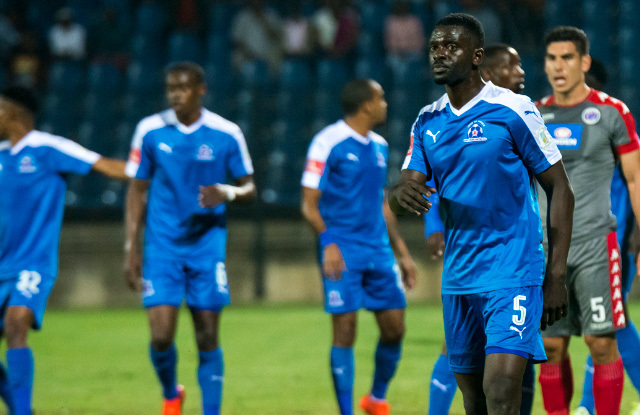 Maritzburg United will be looking to rectify a four-match winless streak against SuperSport United in Wednesday night’s match at the Lucas Moripe Stadium (19H30). 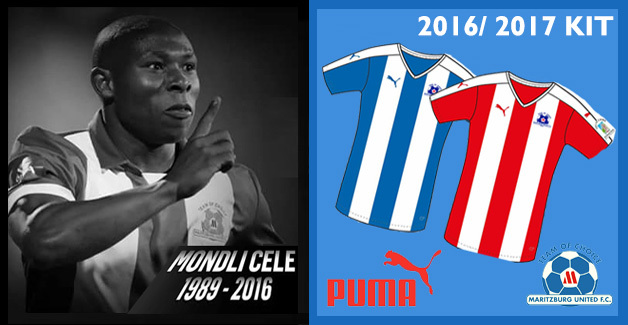 The last time the Team of Choice beat Matsatsantsa was in October of 2014, a 4-1 away win in Pretoria, thanks to a brace from Terrance Mandaza and goals from Mohamed Anas and the now late Mondli Cele. But since then, SuperSport have won three of the four games (including 1-0 in the first round this season), the other ending 2-2. Overall, Maritzburg have only twice beaten the Tshwane team in 21 matches. Matsatsantsa have won 12 and there have been seven draws. Five places and nine points currently separate the two clubs, with SuperSport in fourth and Maritzburg ninth with 20 points. The team from the KZN capital have claimed just one point from two matches in 2017, while SuperSport picked up four points from their two Absa Premiership outings this year. Maritzburg captain Kurt Lentjies, a one-time SuperSport player, returns from a two match suspension. Bevan Fransman, also previously at SuperSport, is back from a one-game ban, but fellow defender Brian Onyango will miss this encounter after accumulating four yellow cards and a one match suspension.